*Start time subject to change. 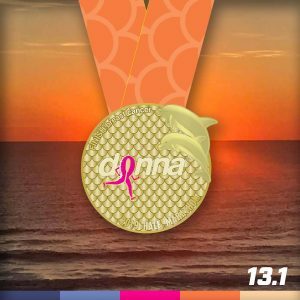 NEW In 2019, The DONNA Half Marathon will start and finish in the heart of Neptune Beach and Atlantic Beach, Florida. Known by locals as the Beaches Town Center, this oceanfront destination twelve miles east of downtown Jacksonville offers a wealth of choices to shop, dine, relax and now race!